Transmission: Automatic Color:White Interior Color: Brown Average Vehicle Review: (0 reviews) Bought instead of usual Mercedes because of much better reliability and repair/maintence cost. 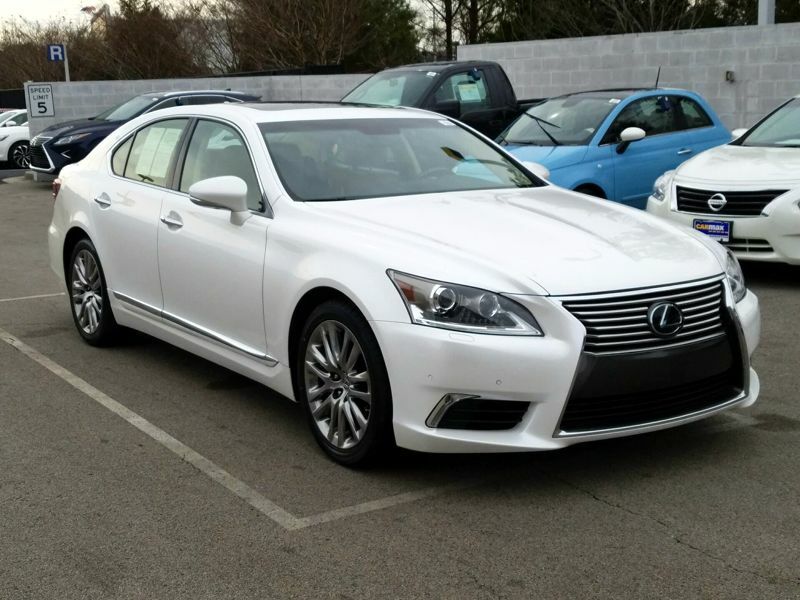 Still think that was a good decision and I am very satisfied with the car, our second Lexus. However, it does not have quite the solid feel of the Benz. The plastic front "bumper" is annoyingly low -- have ripped it twice by pulling over parking bumpers that were not all that high! Transmission: Automatic Color:White Interior Color: Black Average Vehicle Review: (5 reviews) Great ride, exceptional power, all the desirable features, and no repairs needed. 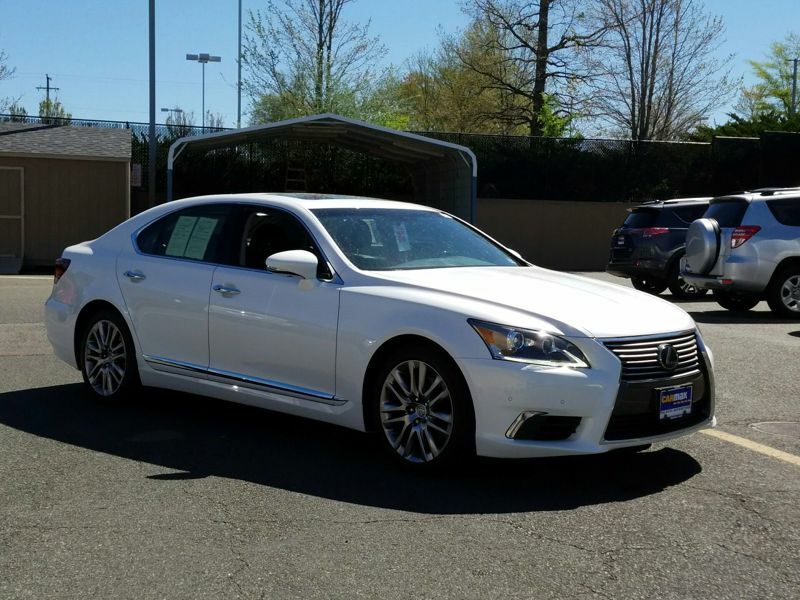 Great ride, exceptional power, all the desirable features, and no repairs needed. Bought instead of usual Mercedes because of much better reliability and repair/maintence cost. Still think that was a good decision and I am very satisfied with the car, our second Lexus. However, it does not have quite the solid feel of the Benz. The plastic front "bumper" is annoyingly low -- have ripped it twice by pulling over parking bumpers that were not all that high!